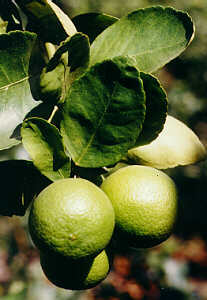 Photo: Limes from Paradise Farm Chiang Rai, North Thailand. 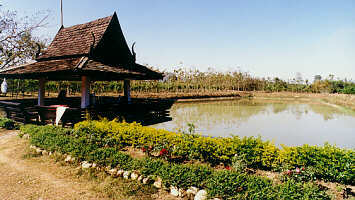 Photo: One of three Fish Ponds at Paradise Farm Chiang Rai, North Thailand. 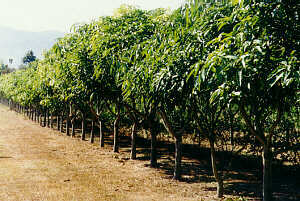 Photo: 3'000 Mango Trees on Paradise Farm Chiang Rai, North Thailand. 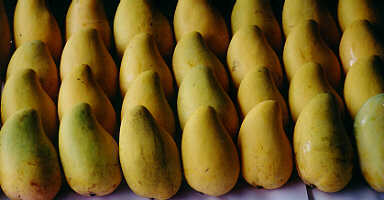 Photo: Bungalows at Paradise Farm Chiang Rai, North Thailand. 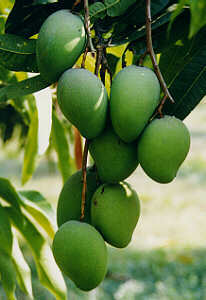 Photo: Mangos from Paradise Farm Chiang Rai, North Thailand.